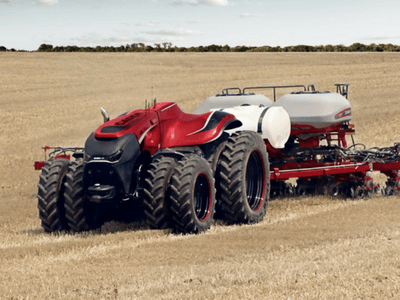 This Series from Case IH combines the tradition of the legendary STEIGER tractors with the requirements of the 21st century. If you’re not already a Magnum owner, you know you’ve always aspired to becoming one. 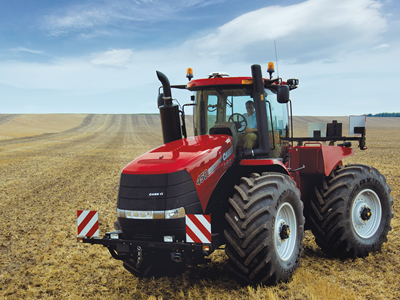 There are other big tractors out there claiming to catch up with the industry leader: thanks again for the acknowledgement guys, but we are proud to report that the big red Magnum is still number one! The Quantum is equipped with a high-specification cab that gives you plenty of headroom. 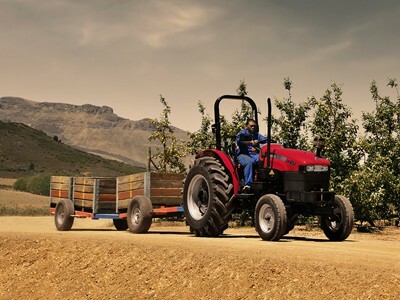 While the tractor is compact and narrow on the outside, you have lots of room on the inside. An ergonomic control layout and fully adjustable seat and steering wheel means that your body and mind are never under stress. 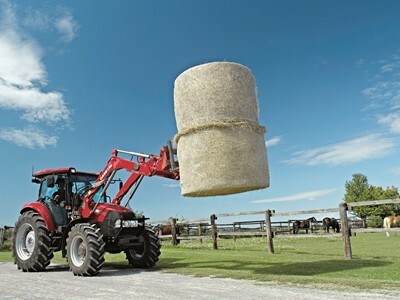 The new Puma™ tractor series is all about efficiency. 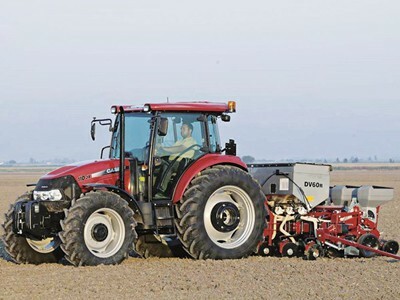 With models, ranging from 167 to 213 horsepower, Puma™ tractors provide the right amount of power for primary tillage, cultivation, drilling and transport. 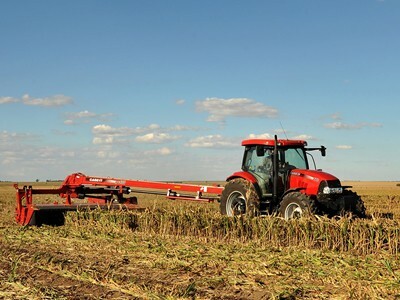 Whether it’s spring or autumn cash crop work or pulling trailers, the Puma™ tractors’ outstanding power-to-weight ratio will deliver the precise power you need for top efficiency and fuel savings. 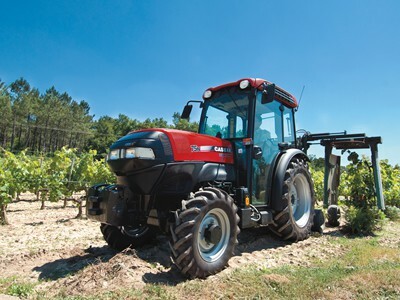 Looking for a multi-task tractor that specialises in high productivity? 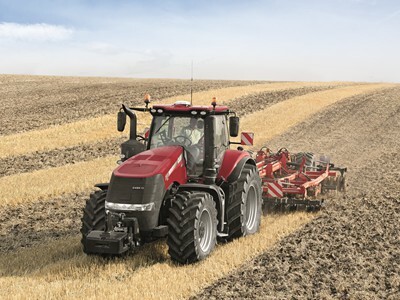 You are on the right track with the all-new Maxxum Series. Designed to take on quite literally any job you have in mind, these tractors can be delivered to precise specifications regarding horsepower, transmissions, hydraulics and operator environment. With six models between 65 and 110 hp, whatever the power requirements of your business, there will be a Farmall JX to fit your needs. 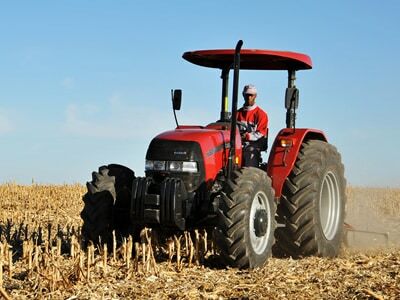 Farmall JXM tractors are designed for compliance without compromise. The 80 and 90 horsepower models will provide all the power you need for rough spots and tough jobs, as well as better engine performance and fuel economy. 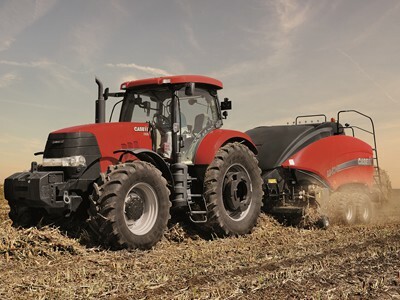 Outstanding horsepower ensures that these tractors handle tough conditions. This is what we at Case IH mean by productivity. Simple, reliable and economical, JXT tractors are perfect for small farms or as utility tractors on any farming business. Will always deliver a high return on your investment. 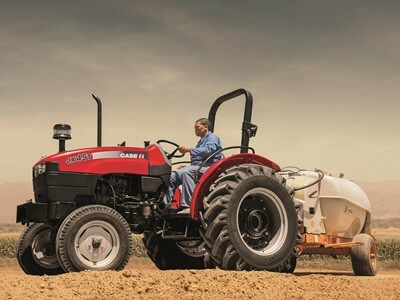 These tractors far exceed expectations while maintaining high fuel efficiency. 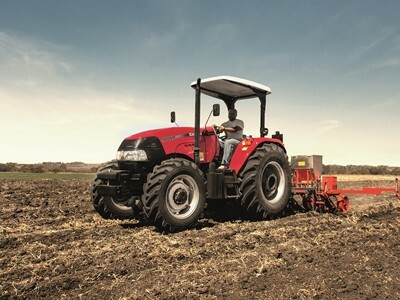 The Case IH JXT range of utility tractors is ideally suited for light cultivation, grassland or speciality crops. With three models in the range from 55 – 75 horsepower, the new JXT tractor is perfect for the smaller scale farmer or grower who needs a reliable, high performance tractor for a variety of root crop and harvesting applications. With five models in the range from 60 – 95 hp, the JX tractor is perfect for the smaller scale farmer or grower who needs a totally reliable, high performance tractor for a variety of root crop and harvesting applications.